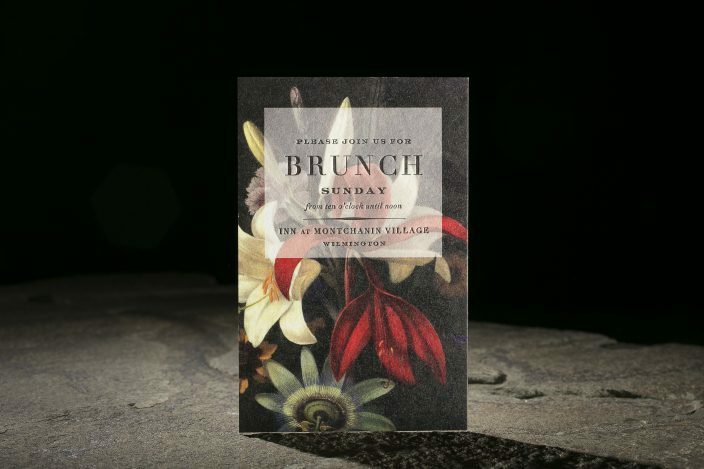 Exeter - Smock. 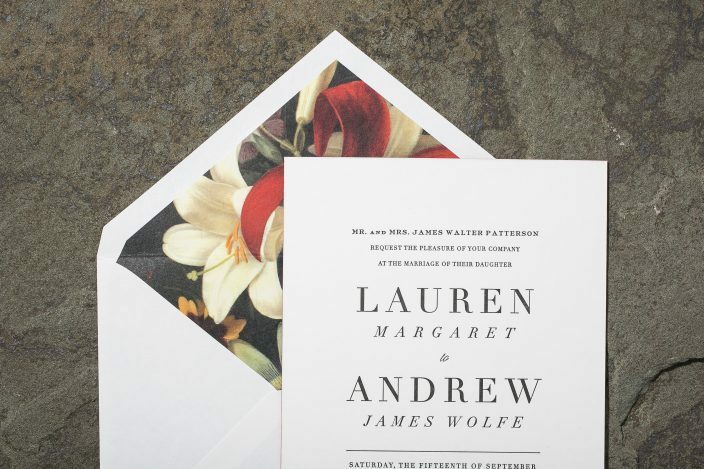 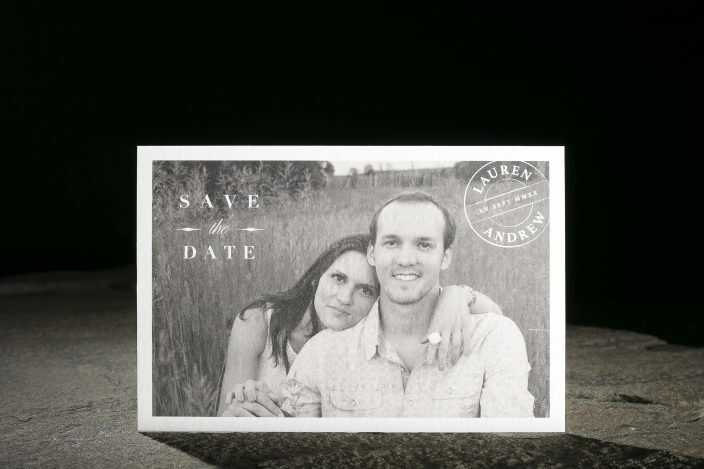 Botanical wedding invitations. 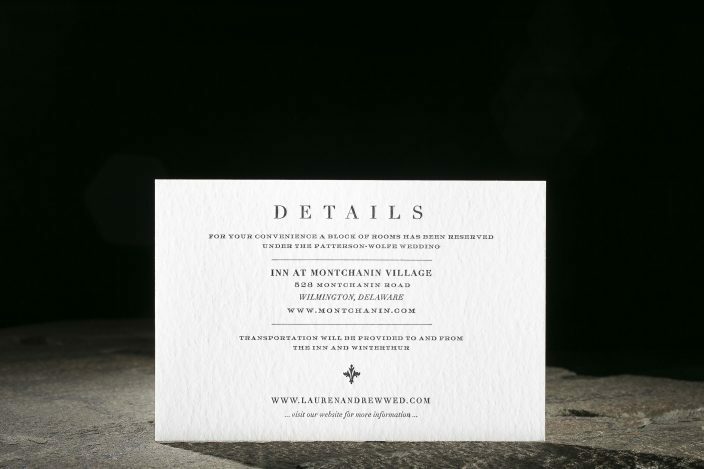 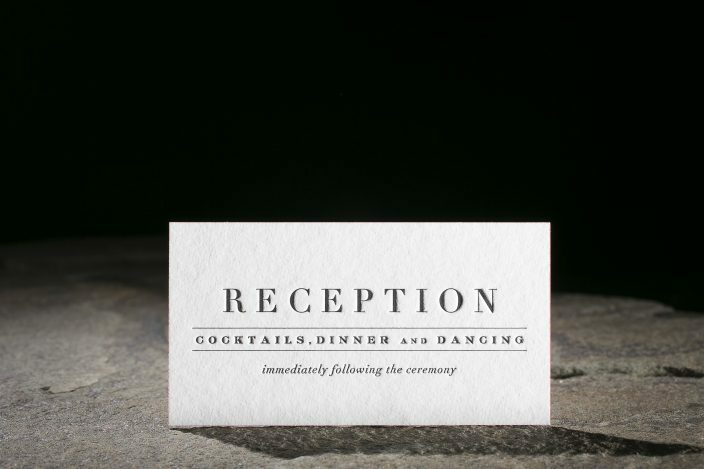 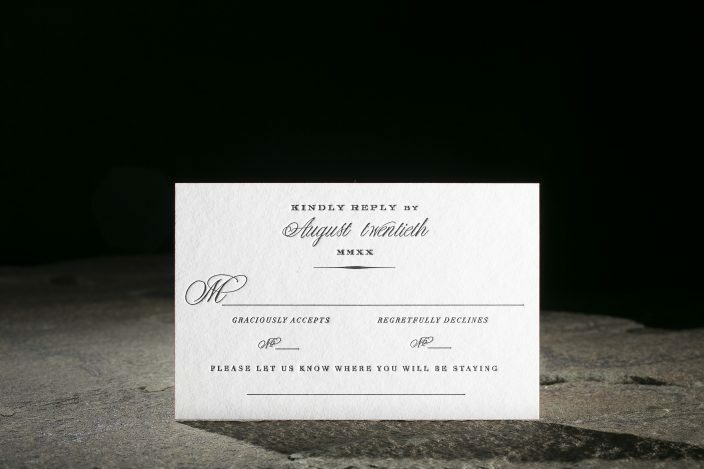 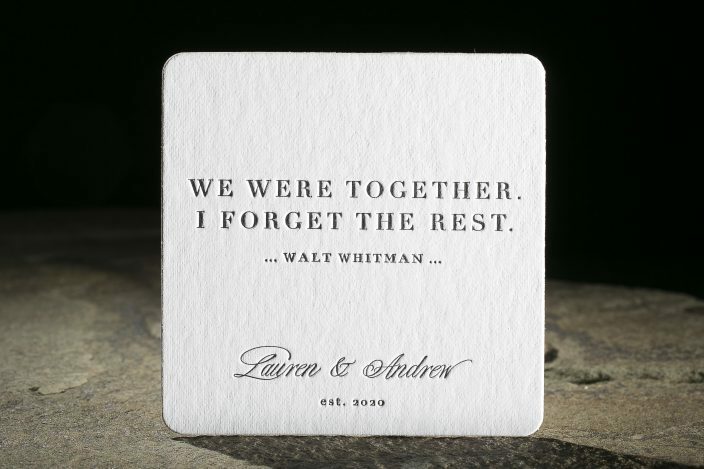 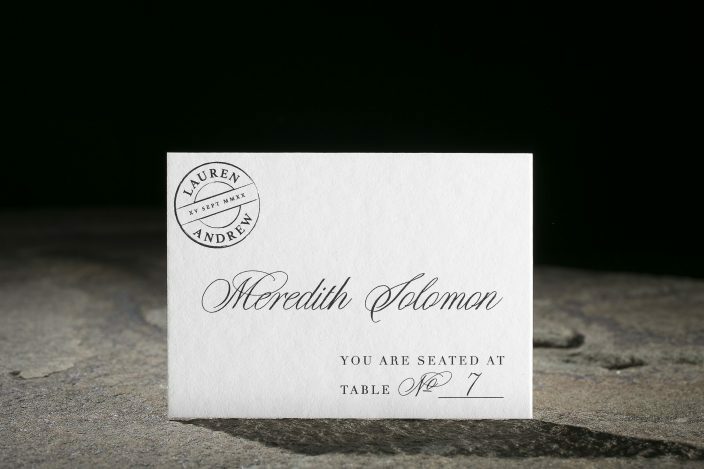 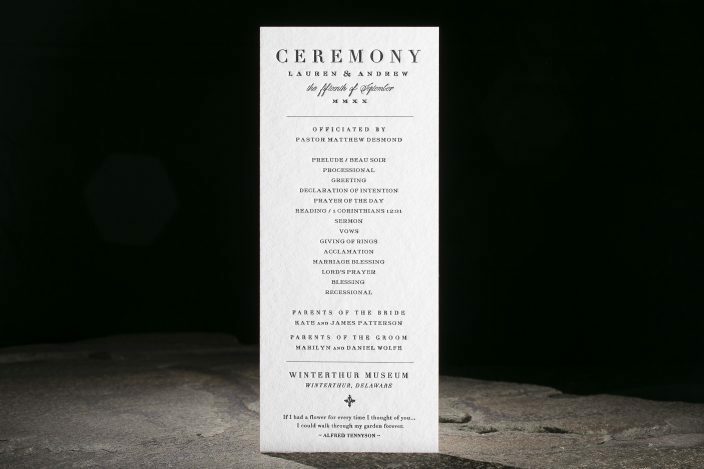 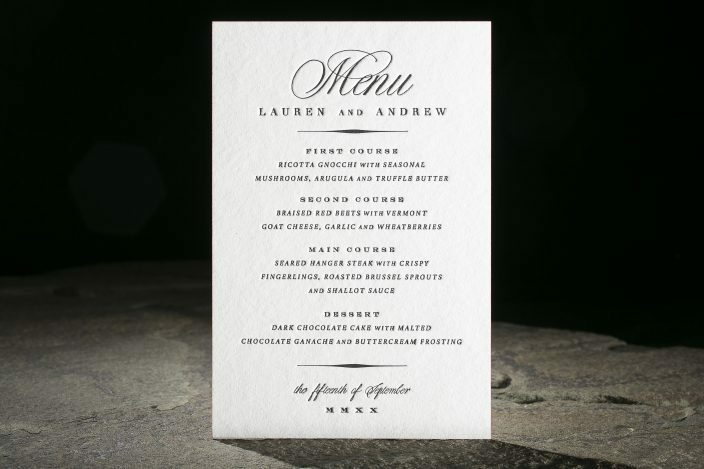 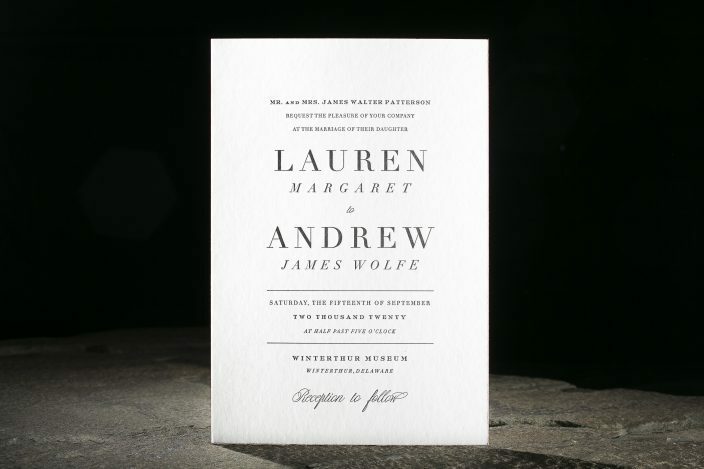 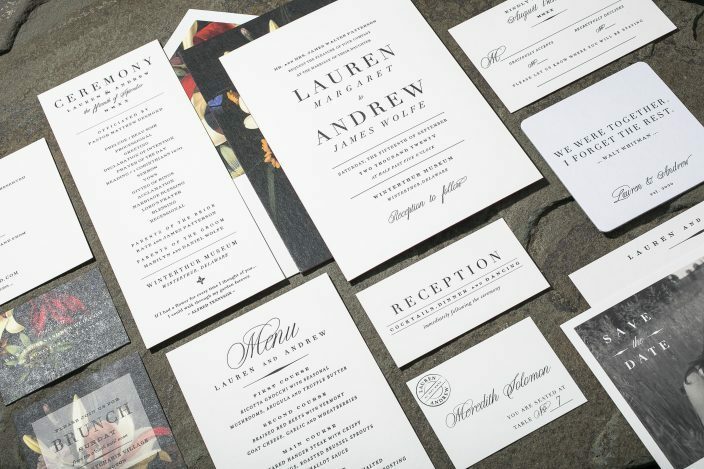 the exeter suite: classic black letterpress and modern typography. 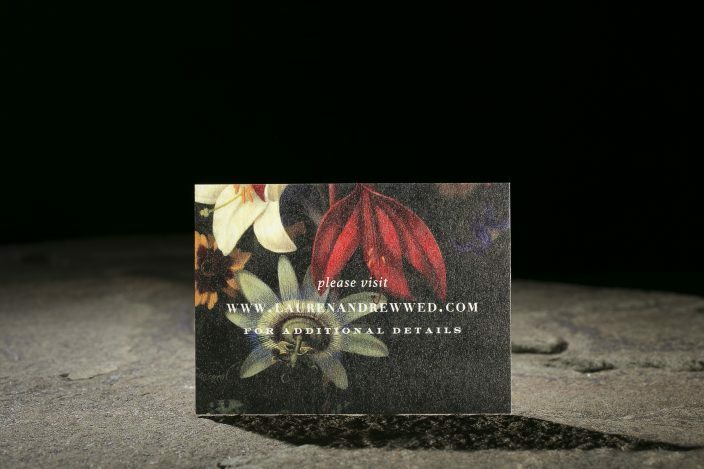 vintage botanicals.